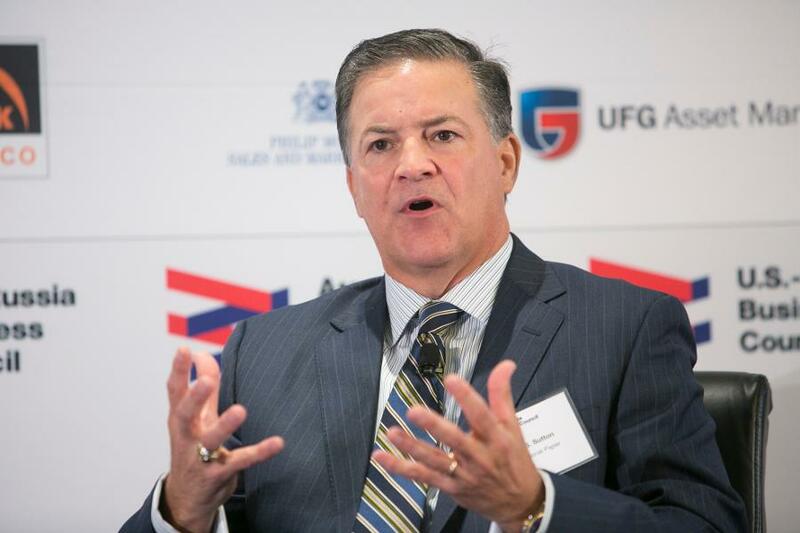 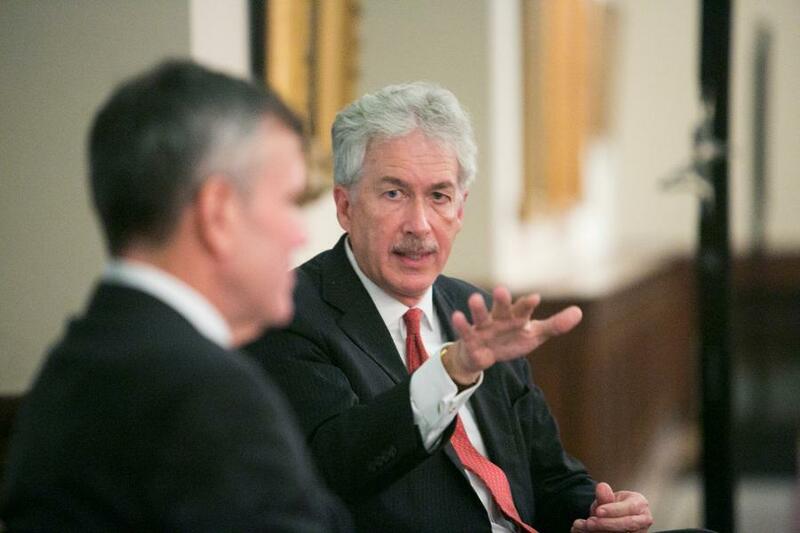 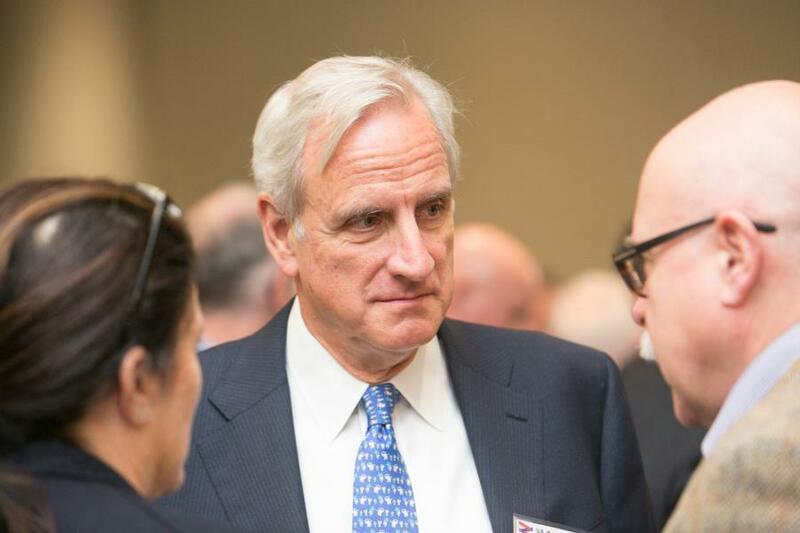 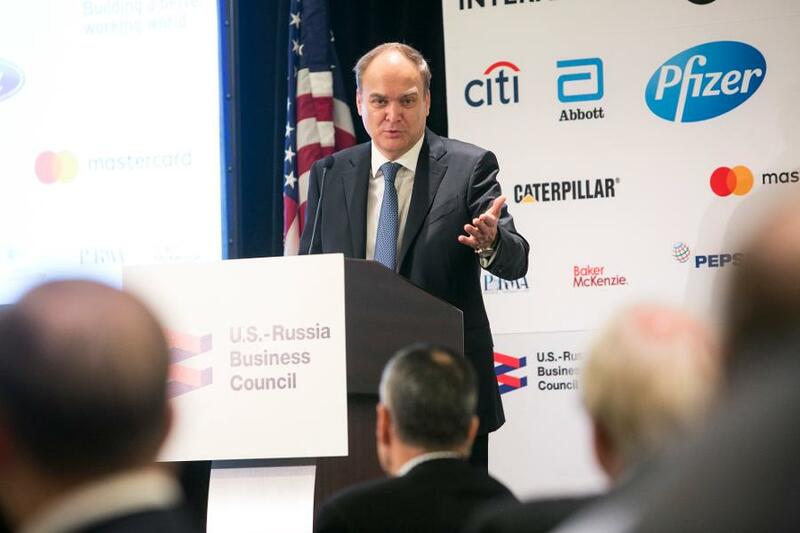 "Investing in the Future of U.S.-Russia Relations"
"The U.S.-Russia Business Council is a most important venue for working out... effective formats of cooperation between the businesses of our two countries... 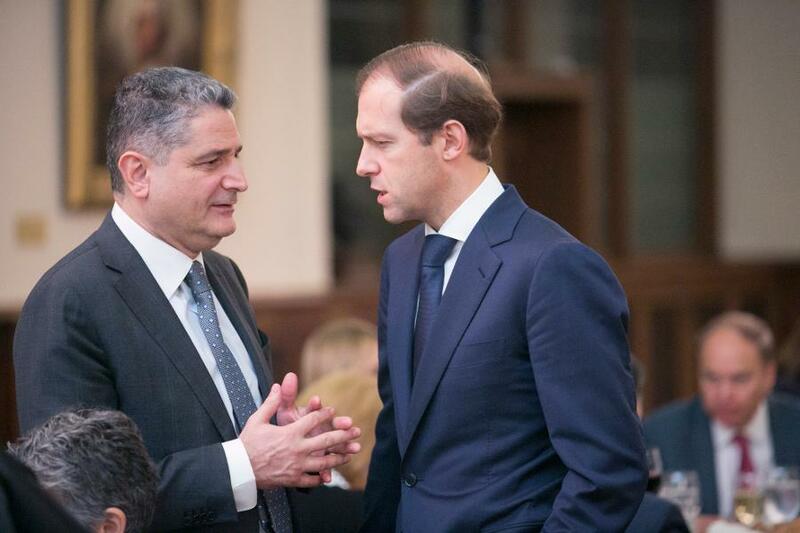 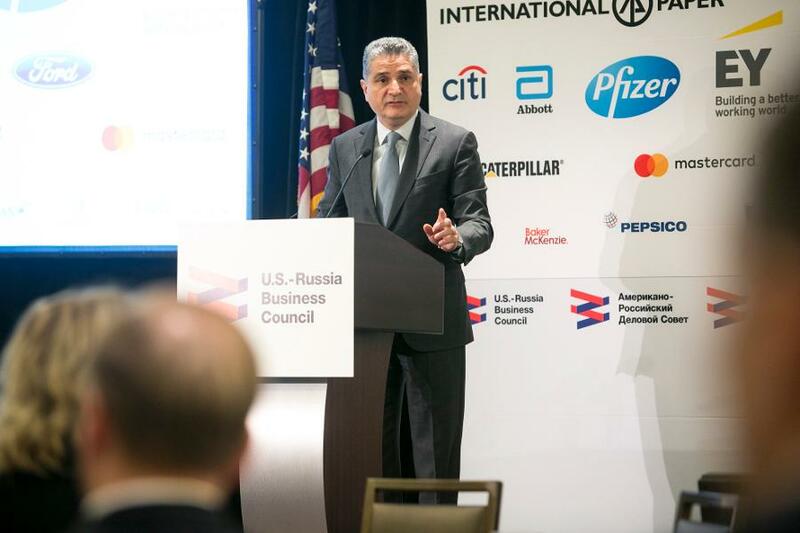 The role of the Council is becoming even more significant… because it's the economic area that remains the foundation for a continued constructive dialogue between our two countries... 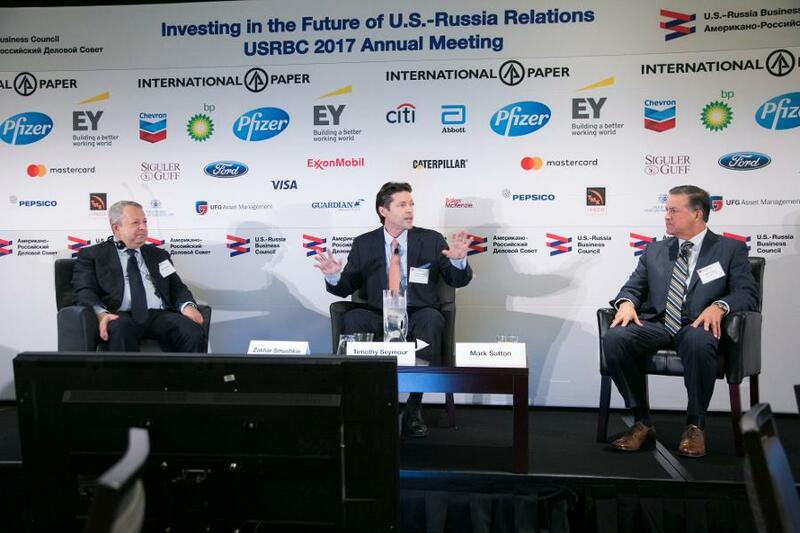 I would like to... thank the USRBC for its unswerving commitment to continued investment, industrial and technological cooperation between Russia and the United States." 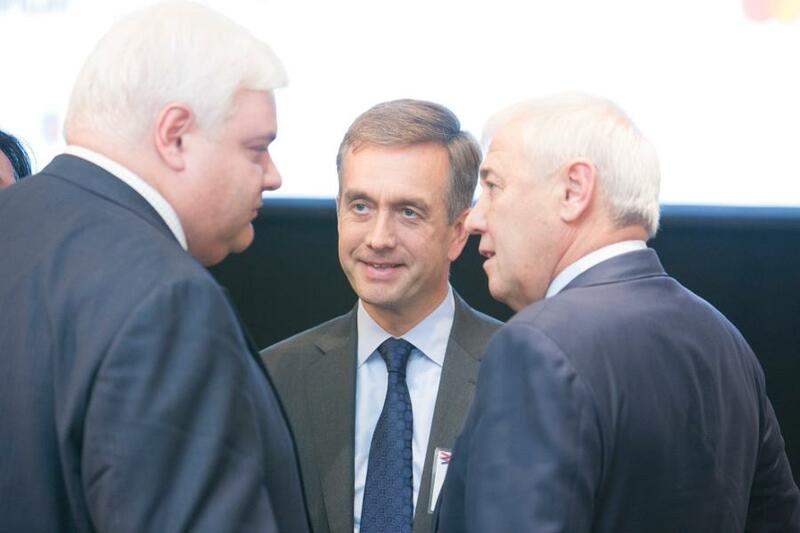 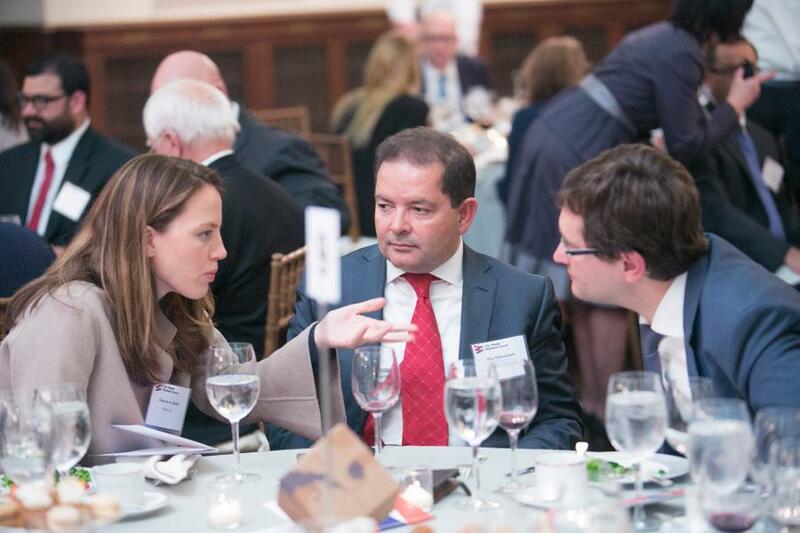 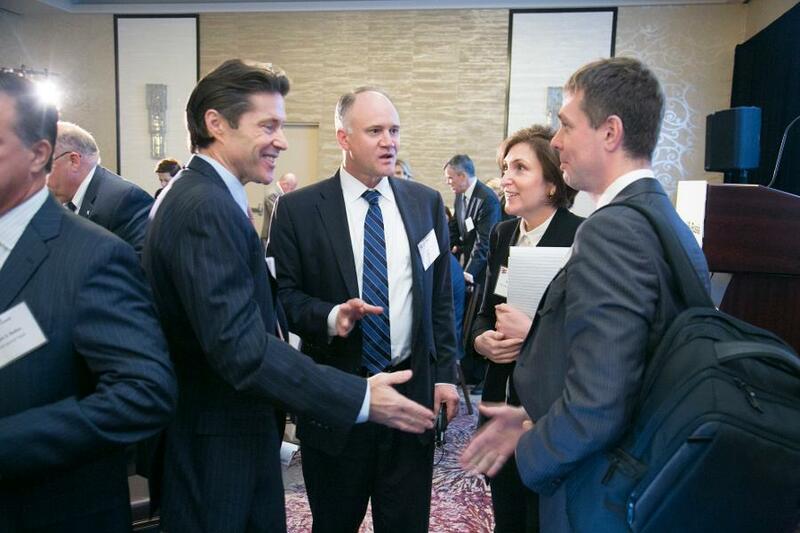 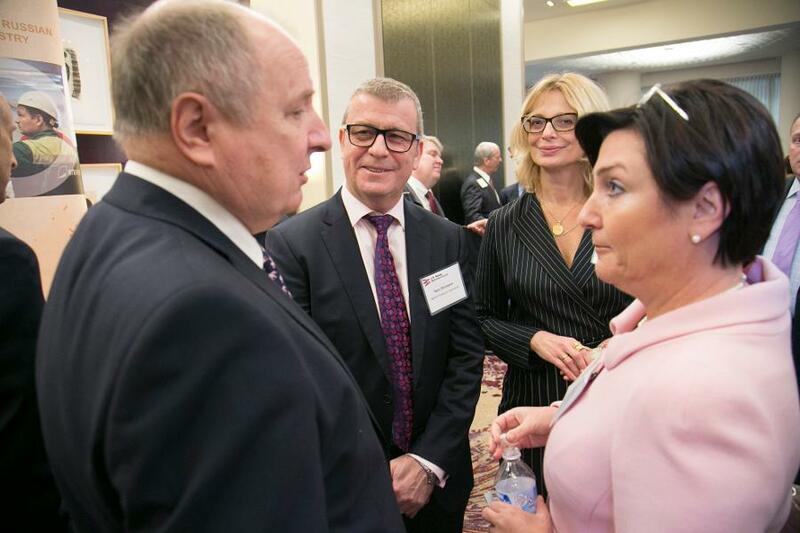 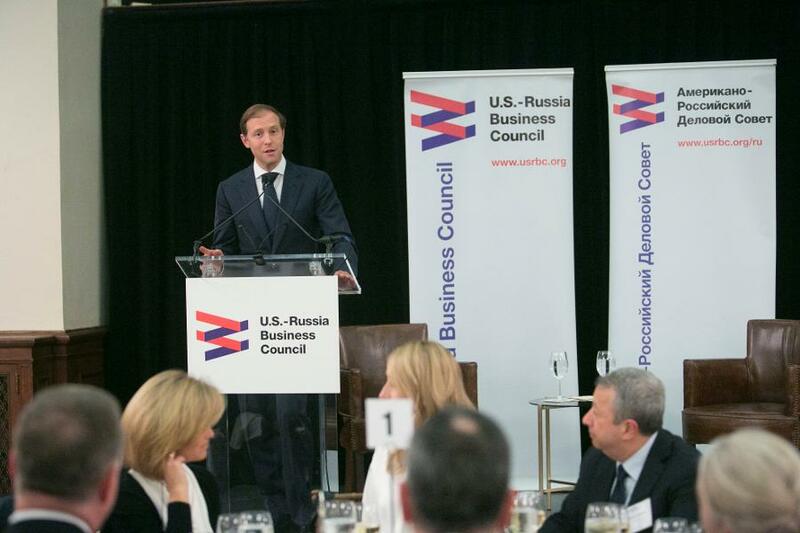 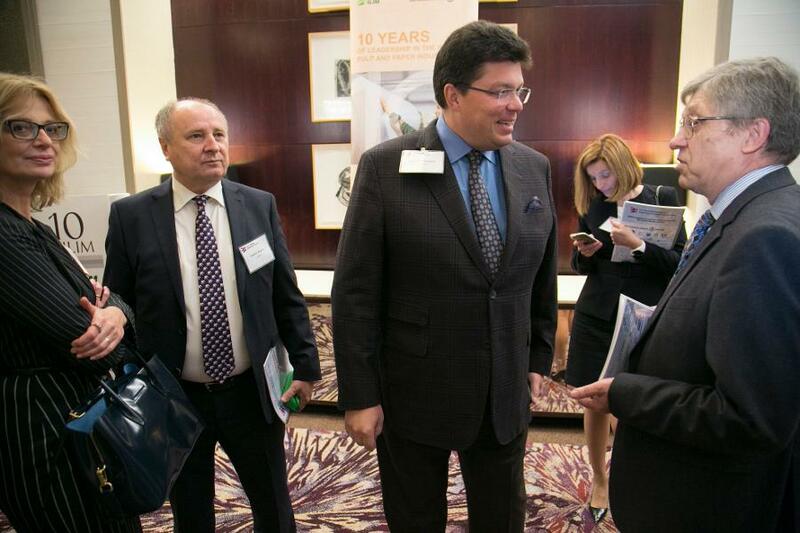 The U.S.-Russia Business Council’s 2017 Annual Meeting "Investing in the Future of U.S.-Russia Relations" took place on October 26-27 in New York, NY. 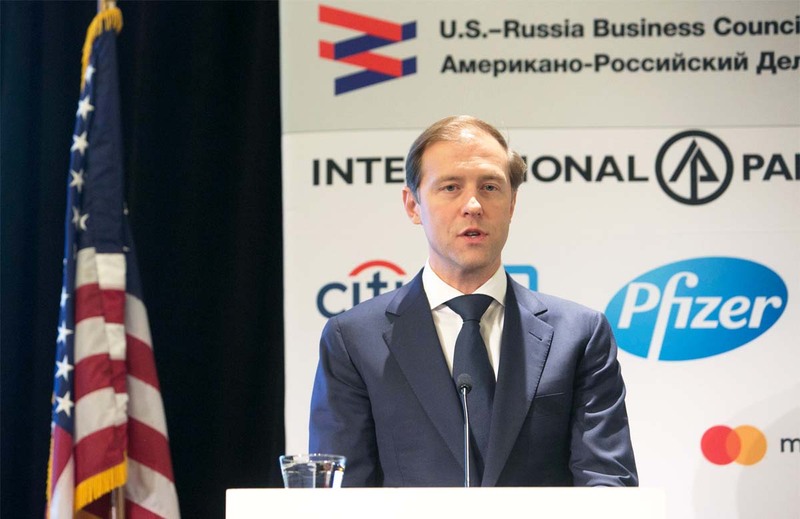 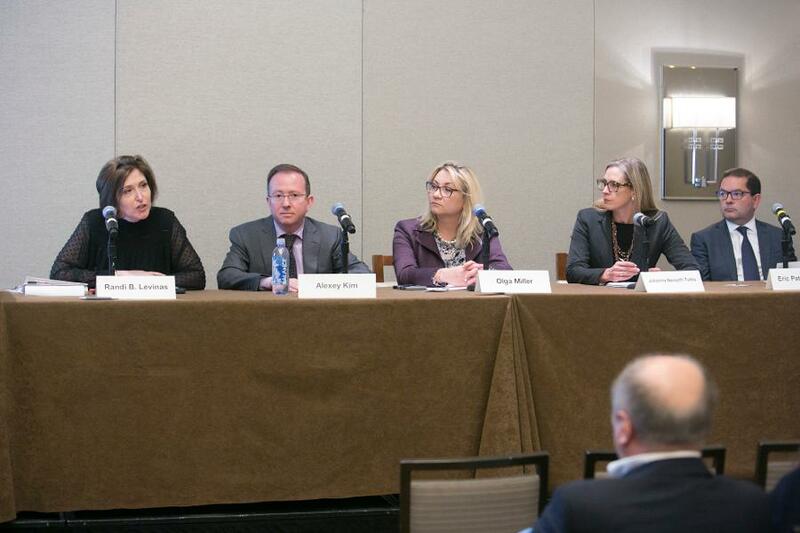 Participants and speakers included senior leaders from Fortune 100 companies doing business in Russia, major Russian firms, NGOs, and U.S. and Russian government officials. 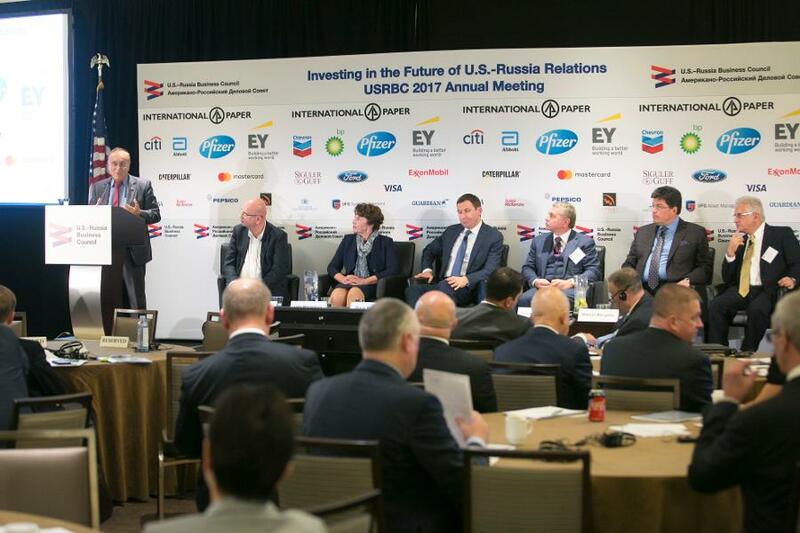 The program stared at noon on Thursday, October 26, with an Opening Keynote Luncheon and concluded mid-afternoon on Friday, October 27, after a Closing Keynote Luncheon. 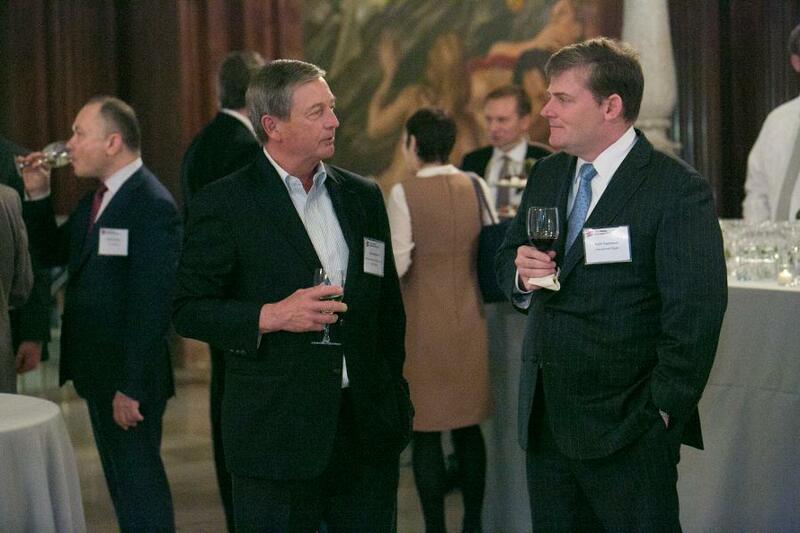 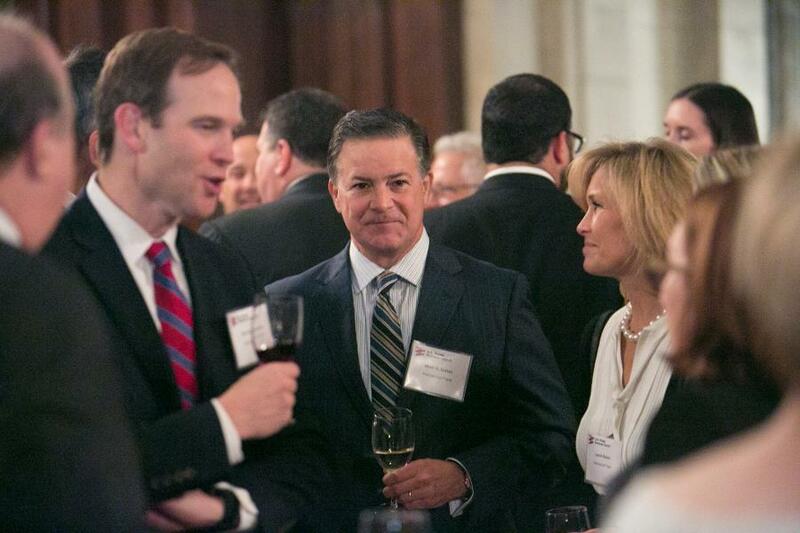 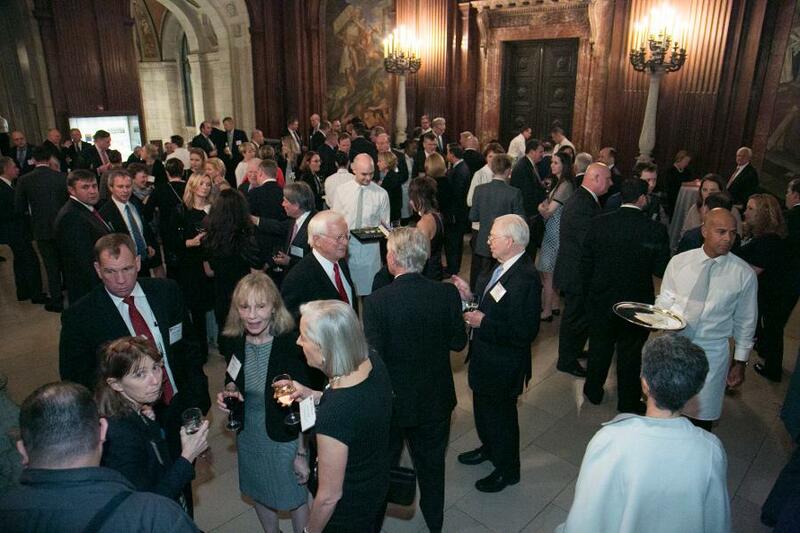 The Gala Dinner took place at the New York Public Library on the evening of Thursday, October 26, at the mid-point of the conference agenda. 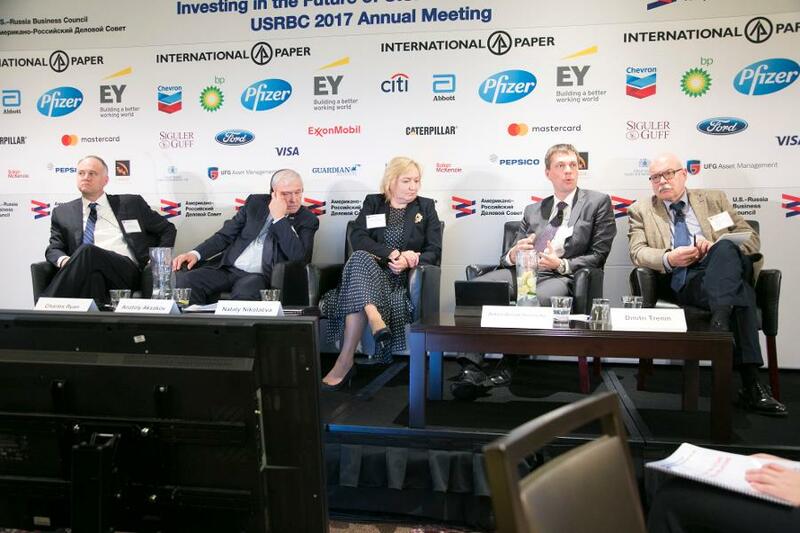 Keynote speakers at the USRBC 2017 Annual Meeting included RF Ambassador to the U.S. Anatoly Antonov, RF Minister of Industry and Trade Denis Manturov, Carnegie Endowment for International Peace President William J. Burns, and Eurasian Economic Union Chairman Tigran Sargsyan . 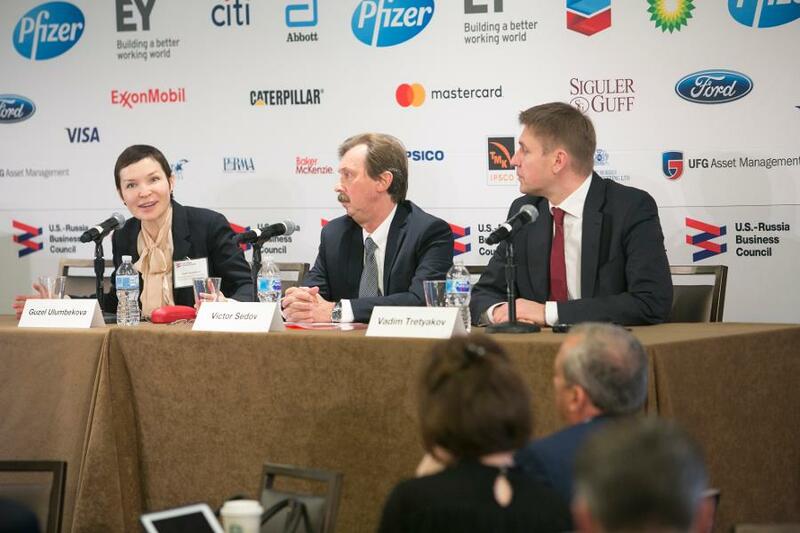 Melissa Russell, International Advocacy Manager, Global Government & Corporate Affairs, Caterpillar, Inc.